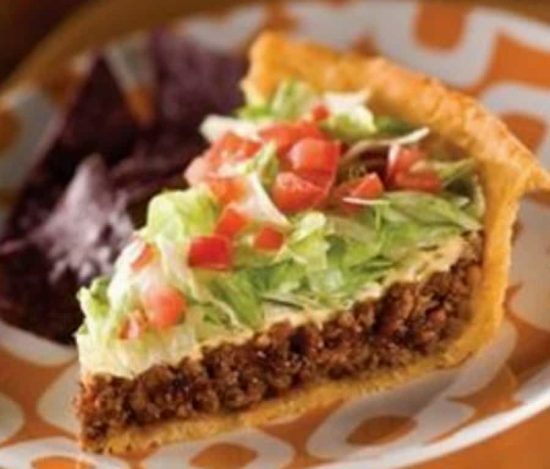 It’s one of the most popular recipes on our site and you have to try this incredible Taco Pie! Watch the one minute video too. You are going to love this popular recipe! Here’s a great new idea for an old favorite! We love this delicious Taco Pie and your whole family will too. There’s a reason it’s been so popular and the feedback is double thumbs up! This is so quick and easy but be warned, you won’t be able to stop at only one slice .. you’ll be back for seconds! We went on the hunt for a Taco Pie Tutorial and came across the Taco Pie Buzzfeed Video. It gets great reviews and you can swap out the cheese slices for Jack or a Sharp Cheddar, whatever you like. The video is further down our post. 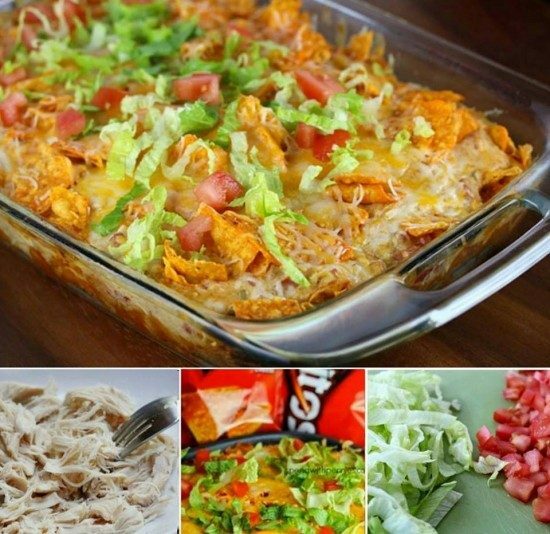 Scroll our page and check out the equally delicious Doritos Chicken Casserole that has been hugely popular too.